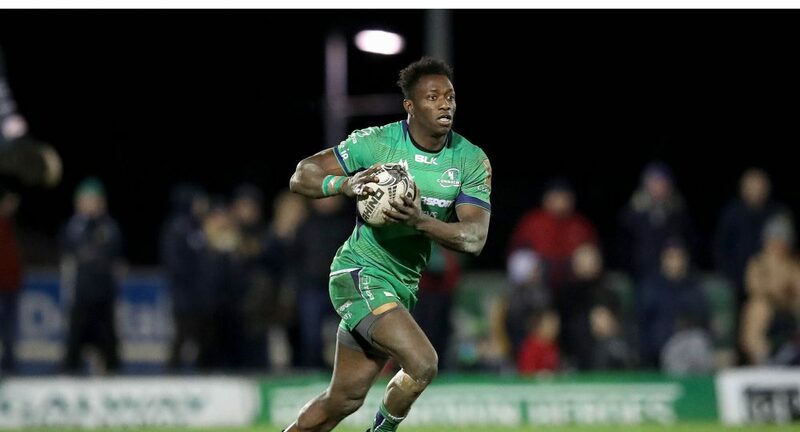 Winger Niyi Adeolokun makes his first start of the season for Connacht as they take on the Toyota Cheetahs in the Sportsground on Saturday (K.O. 7.35pm). Adeolokun, who turned 27 today, joins Tiernan O’Halloran and Darragh Leader in the back three, both of whom started in the win against Munster last weekend. 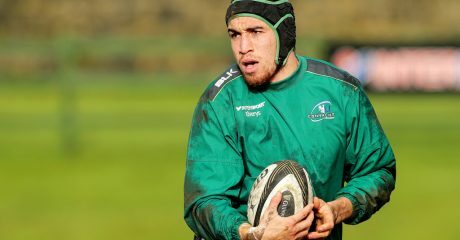 With three players away on international duty, Caolin Blade starts at scrum half, Craig Ronaldson at inside centre and Quinn Roux in the second row as Connacht look to make it four wins in a row in all competitions. 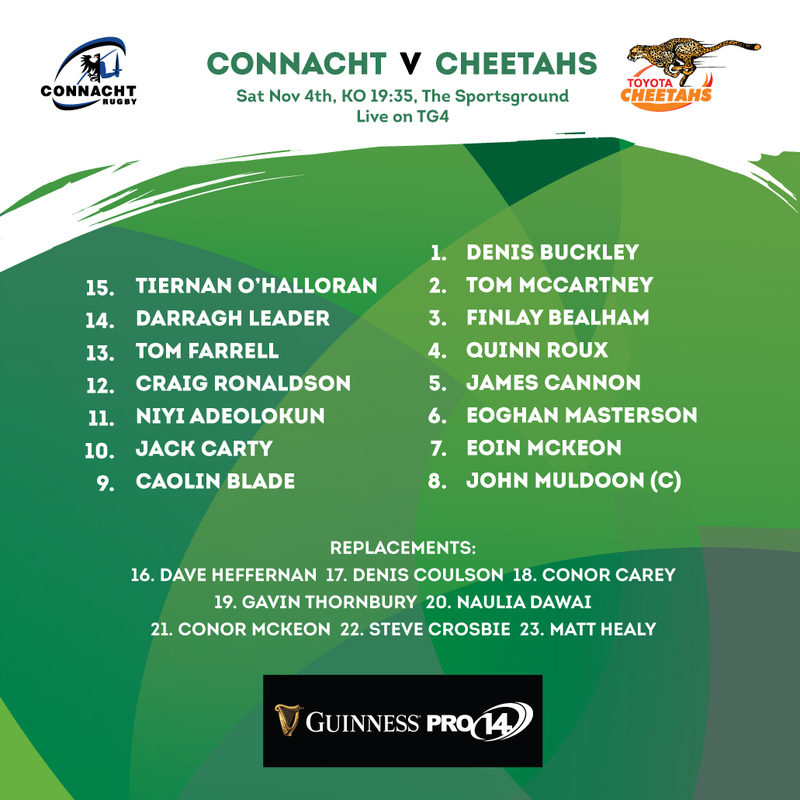 In the back row Eoghan Masterson comes back in at blindside, Eoin McKeon starts at openside and Captain John Muldoon wears the number 8 jersey. Naulia Dawai also returning from injury is back in the match day 23 as he takes his place among the replacements. 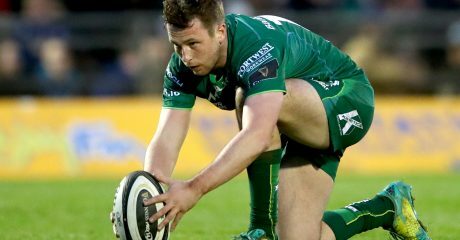 Ronaldson forms a centre partnership with Tom Farrell who scored the decisive try against Munster. Speaking ahead of the game Farrell spoke of the need to get a result against Cheetahs before going into the two week break as the Autumn international will take centre stage. 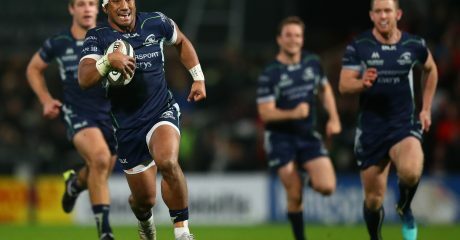 “We have been steadily improving since the start of the season and we put together back to back wins in Europe and followed that up with a win against Munster last weekend. The atmosphere was fantastic in the Sportsground and the lift that the fans gave us made all the difference. But we will need to repeat that performance if we are to beat the Cheetahs on Saturday and go into the break with four wins in a row”. Tickets are still available for the game here. Best prices online. (1-8) Denis Buckley, Tom McCartney, Finlay Bealham; Quinn Roux, James Cannon; Eoghan Masterson, Eoin McKeon, John Muldoon (Capt). Replacements (16-23): Dave Heffernan, Denis Coulson, Conor Carey, Gavin Thornbury, Naulia Dawai, Conor McKeon, Steve Crosbie, Matt Healy.